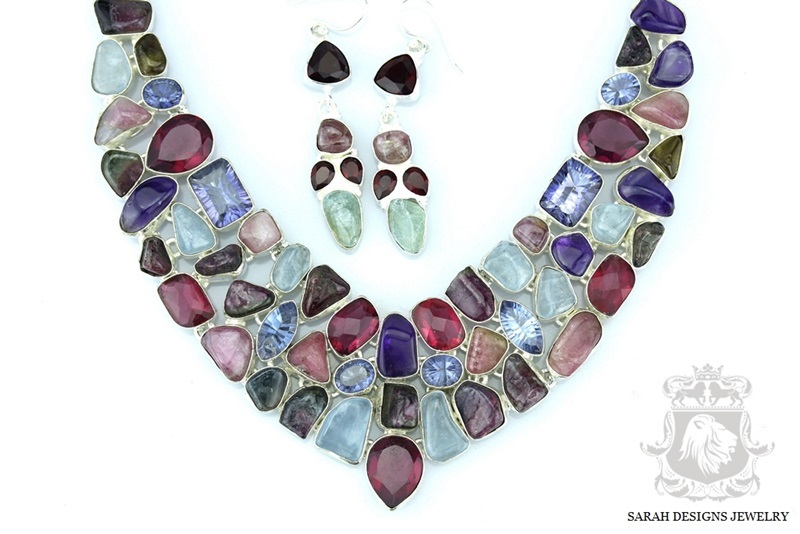 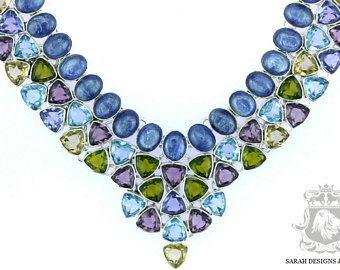 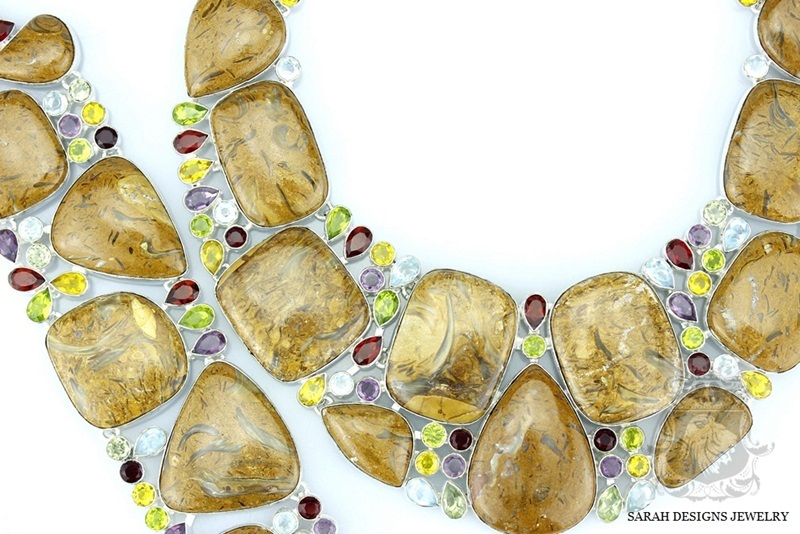 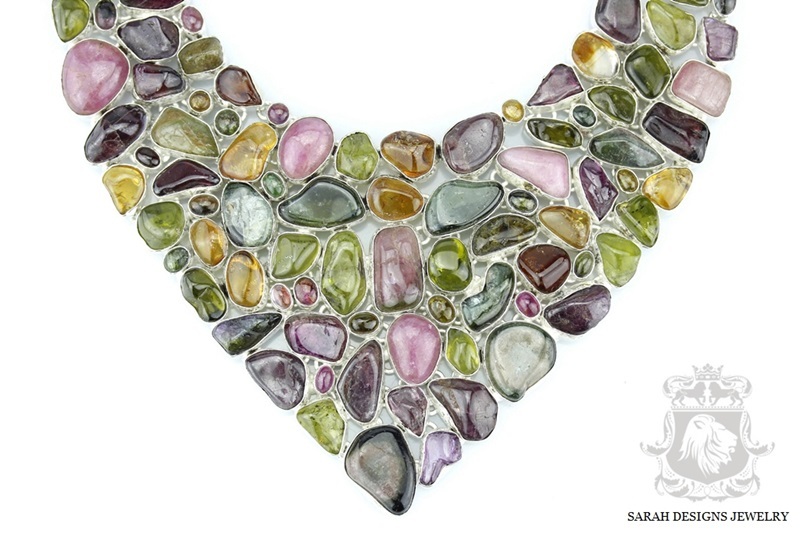 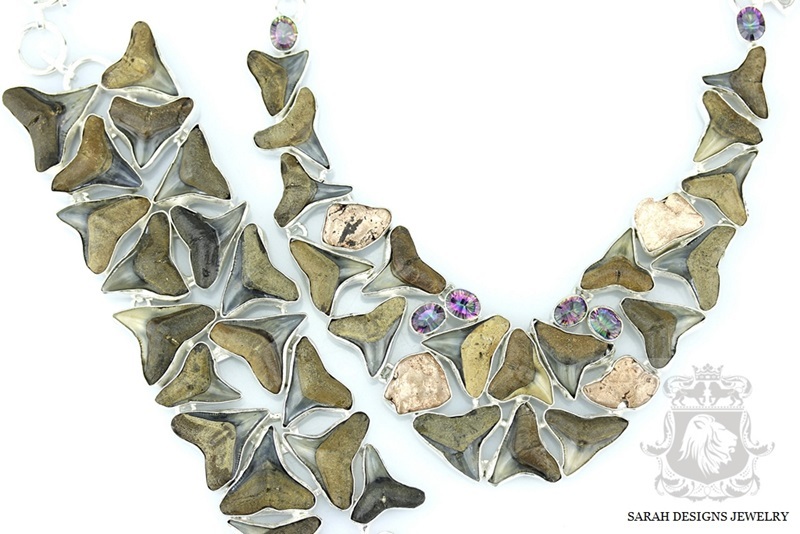 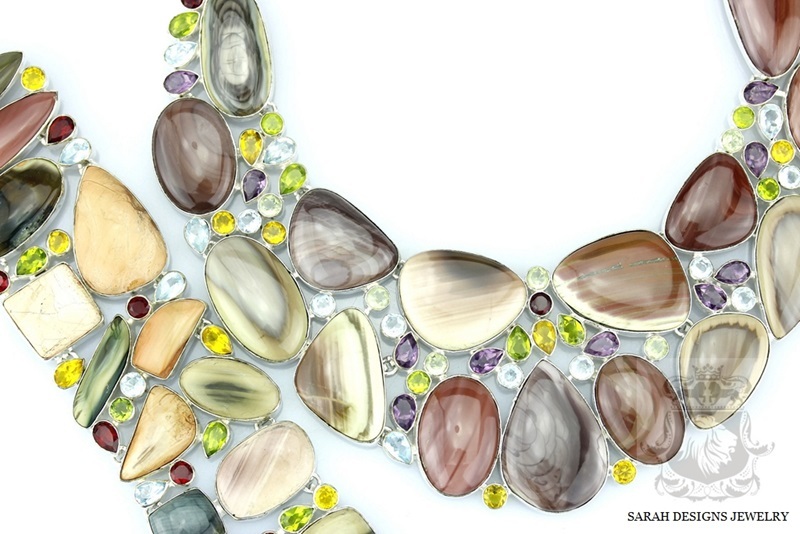 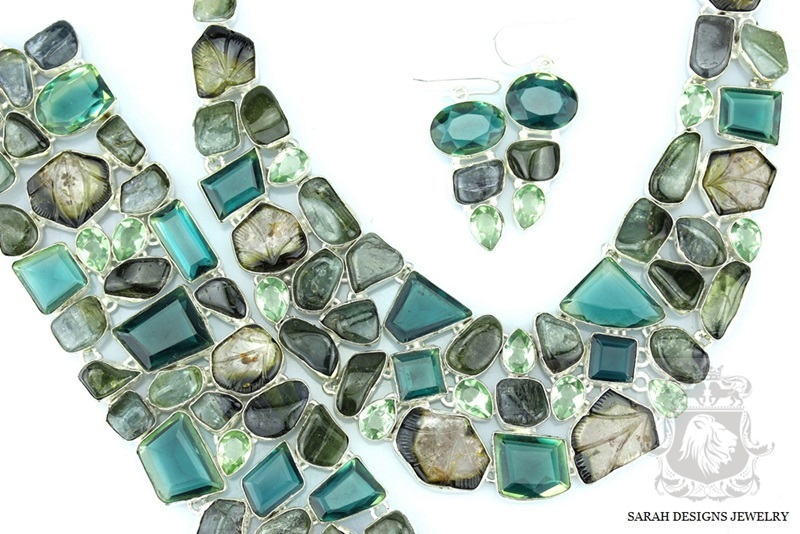 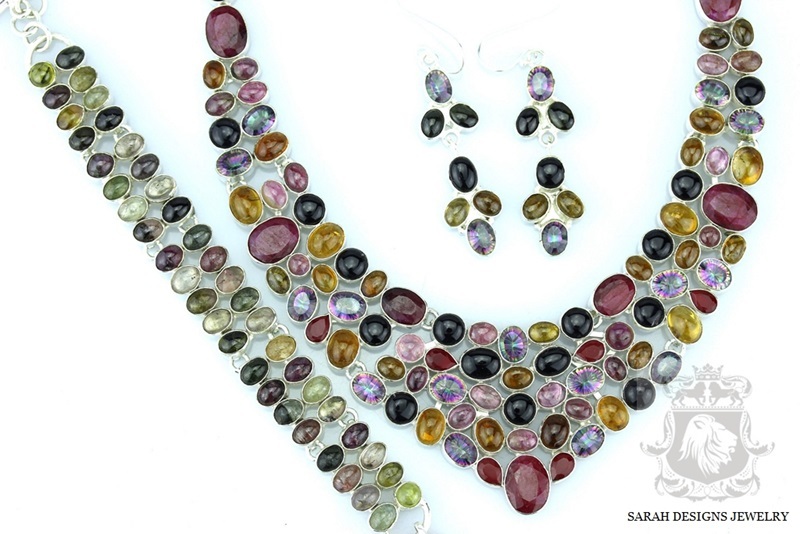 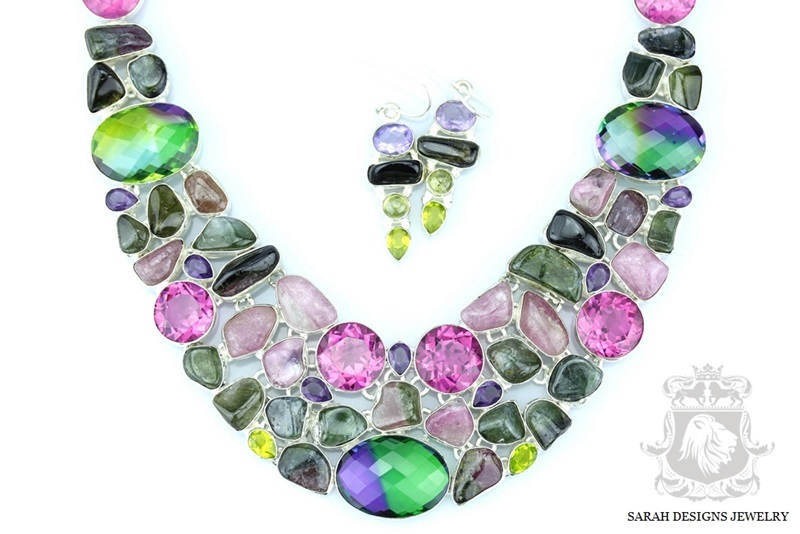 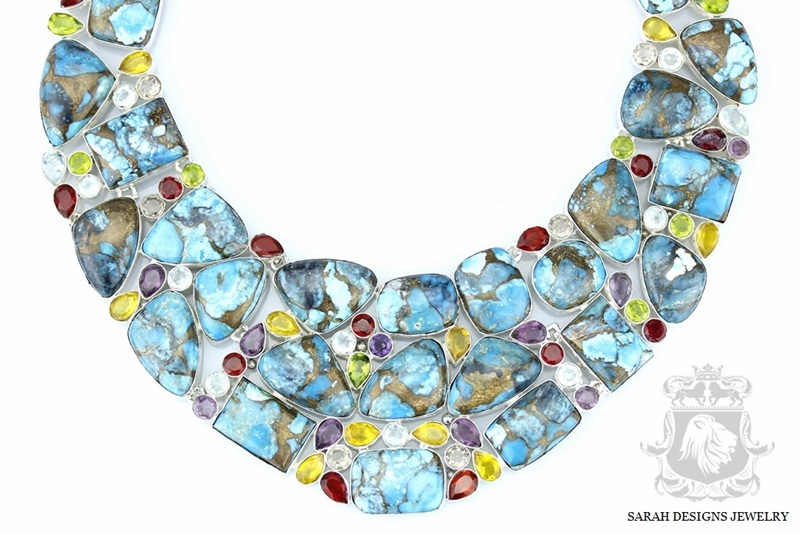 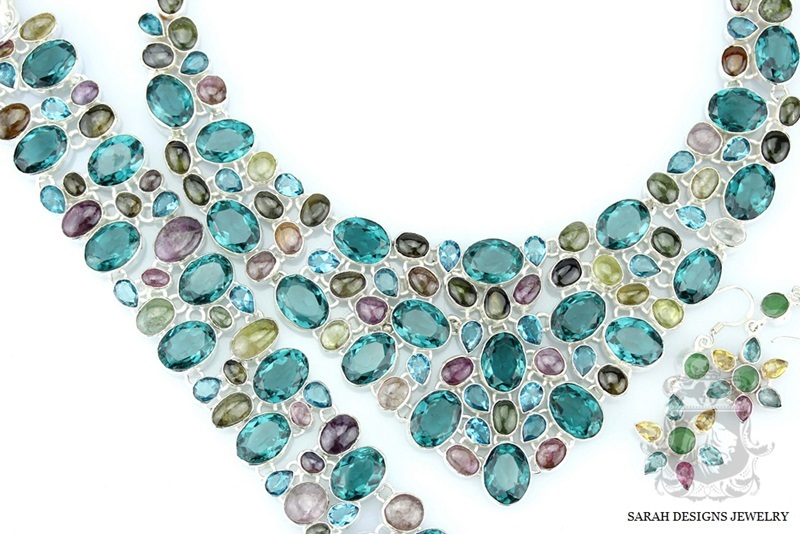 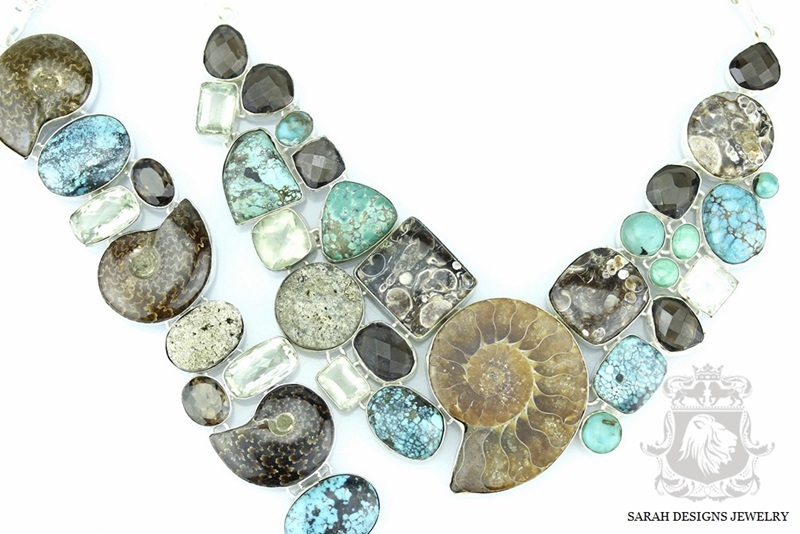 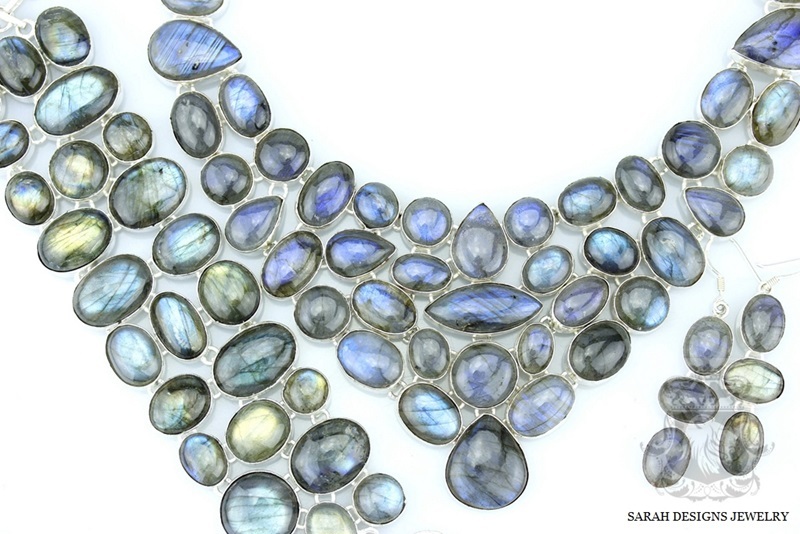 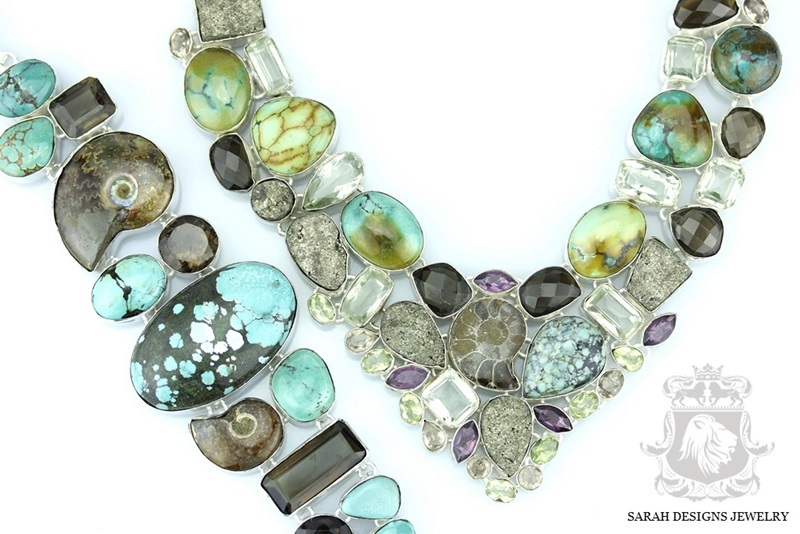 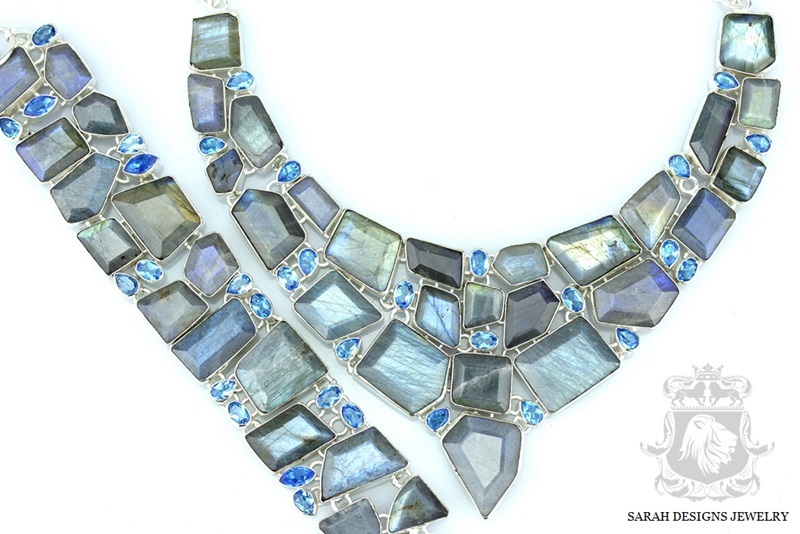 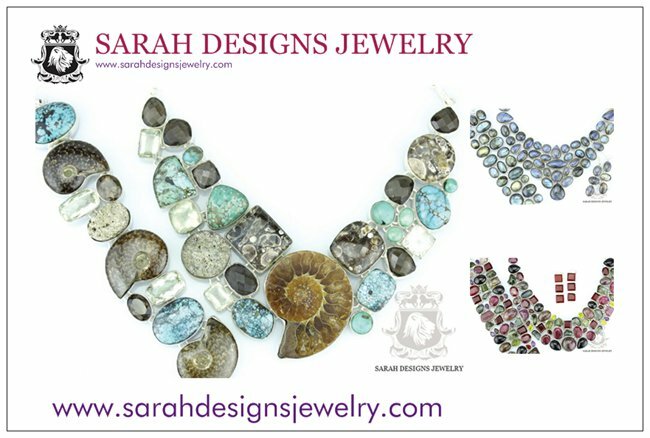 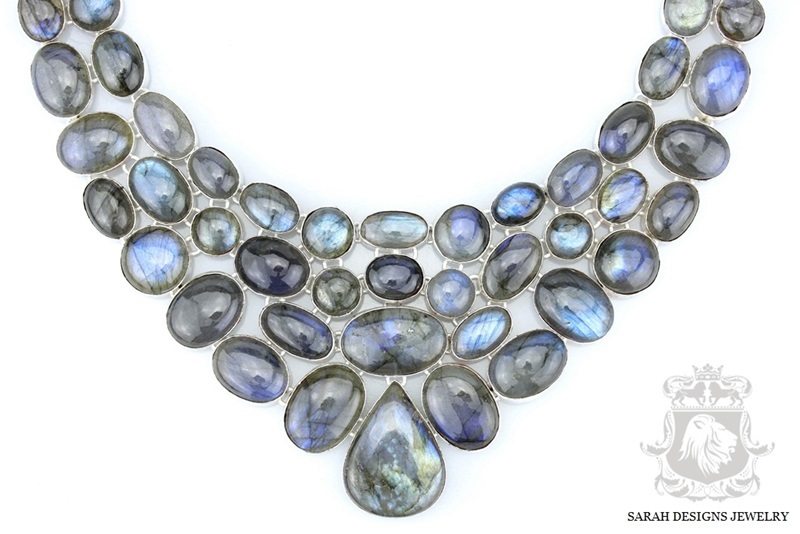 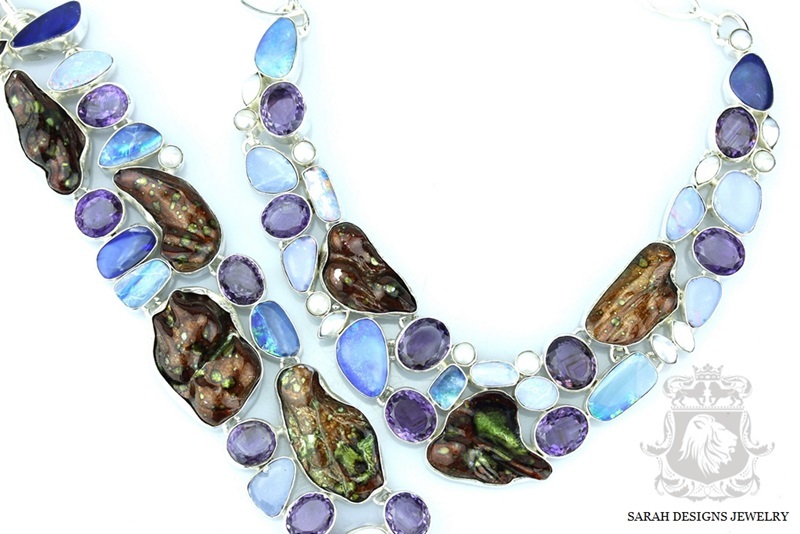 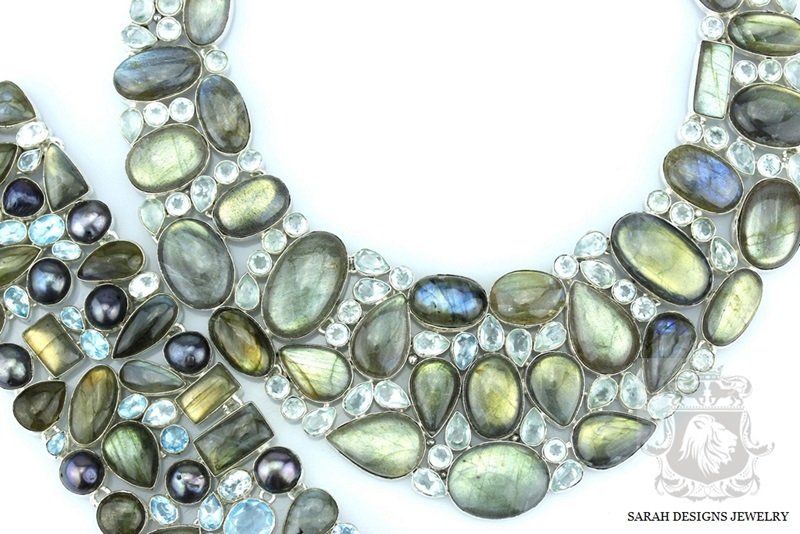 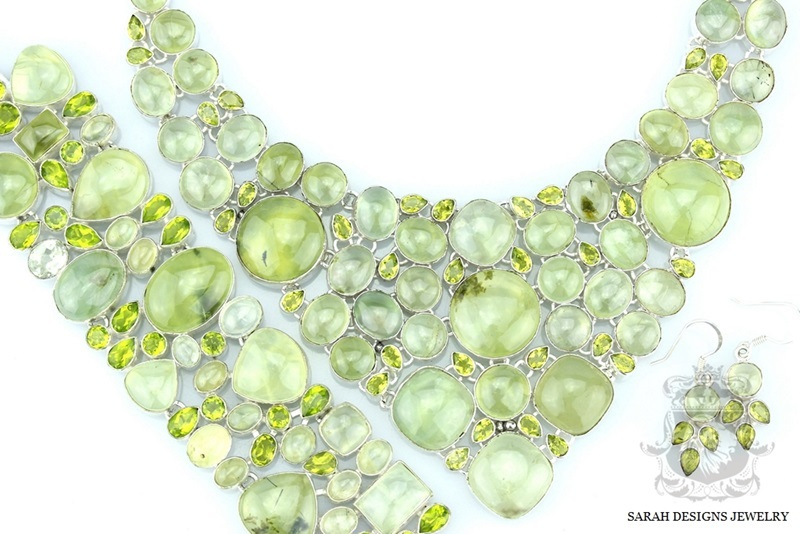 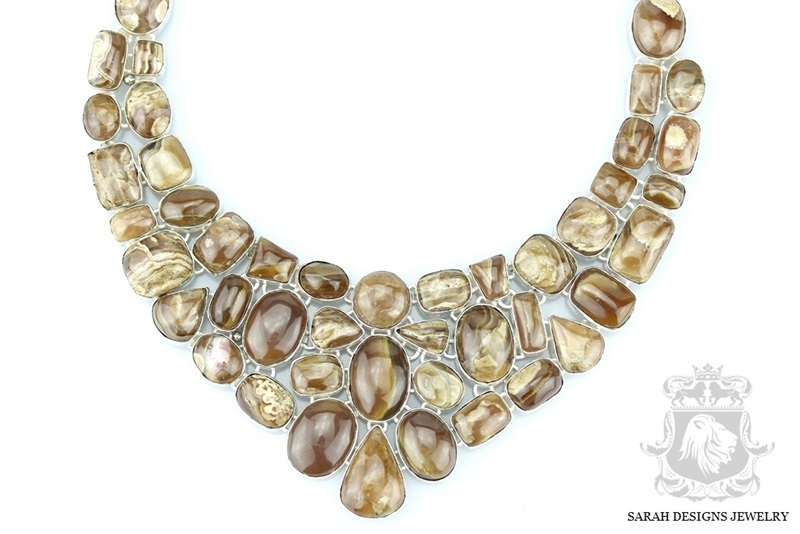 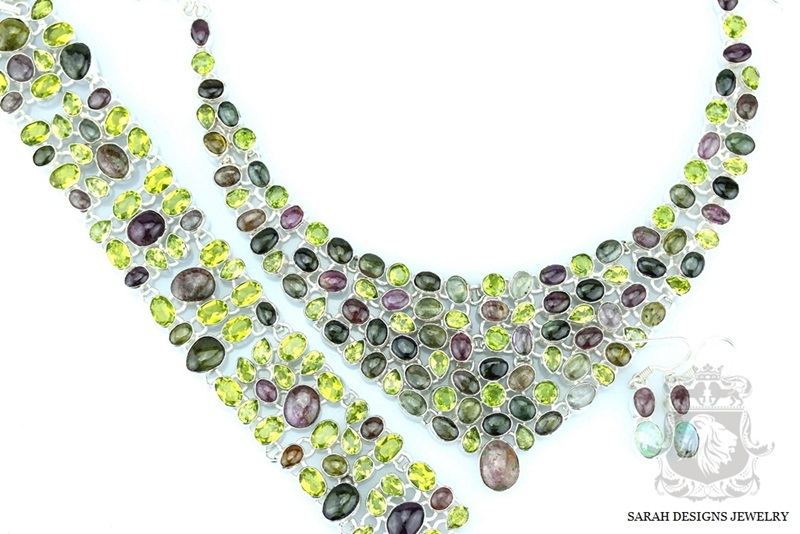 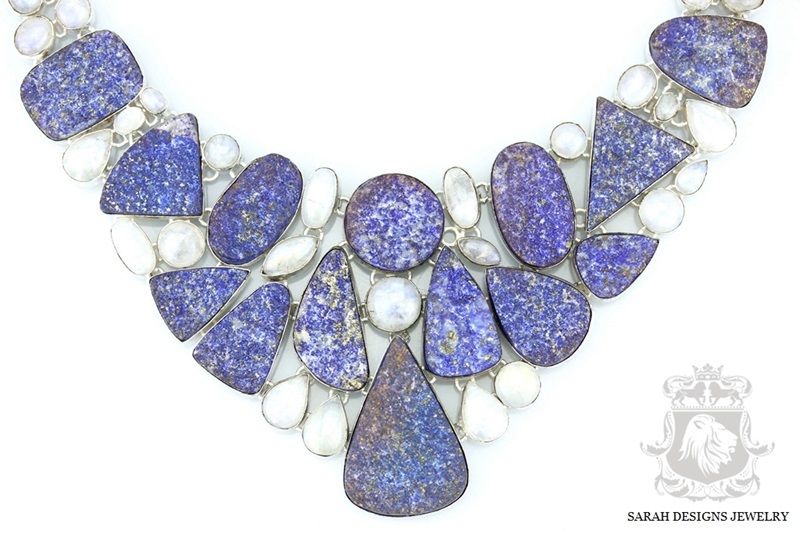 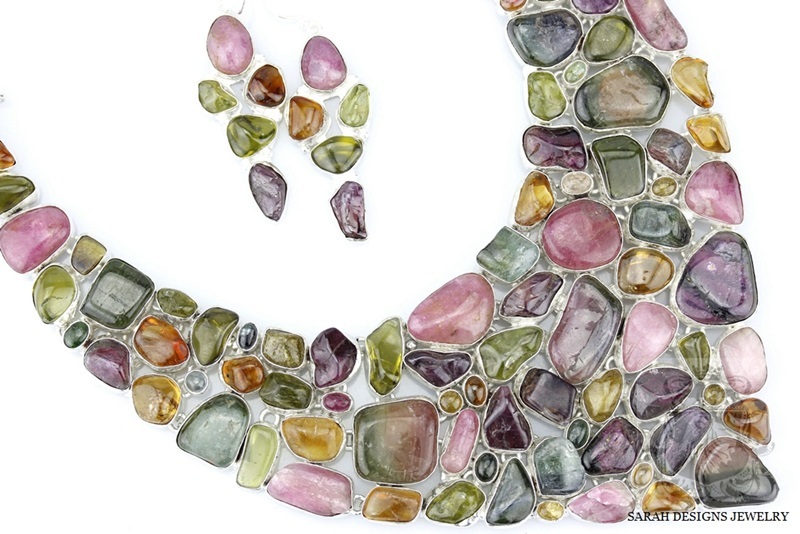 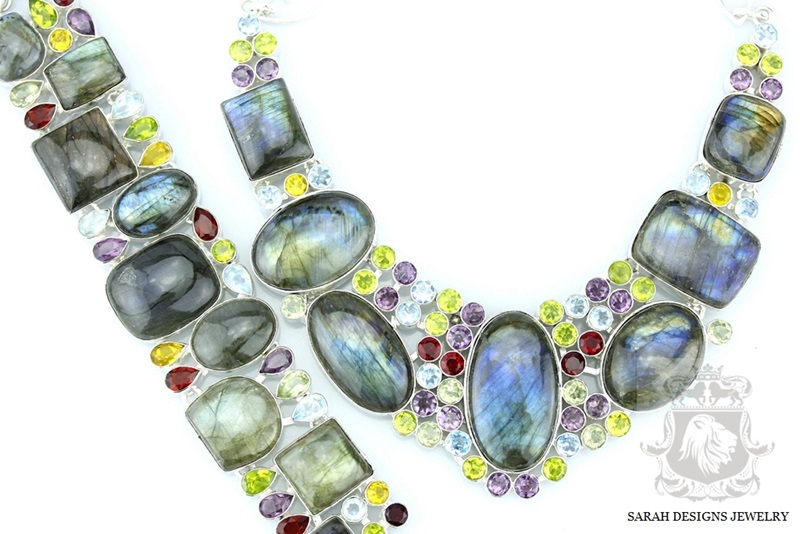 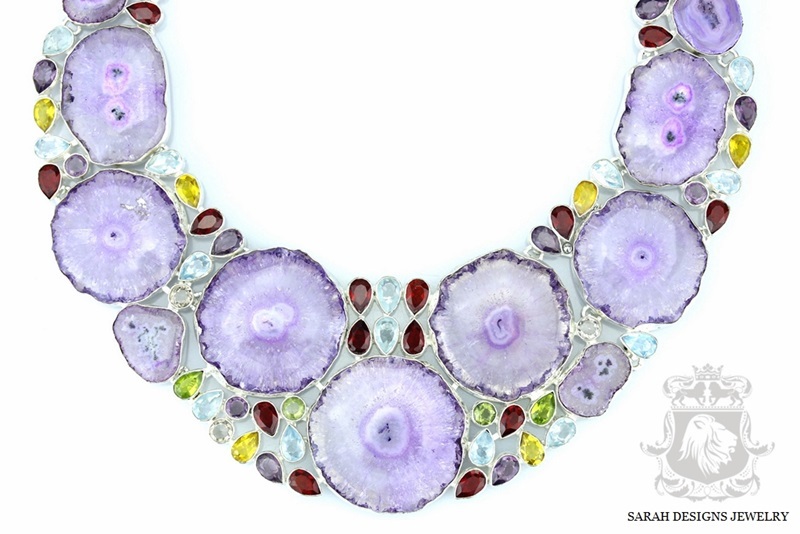 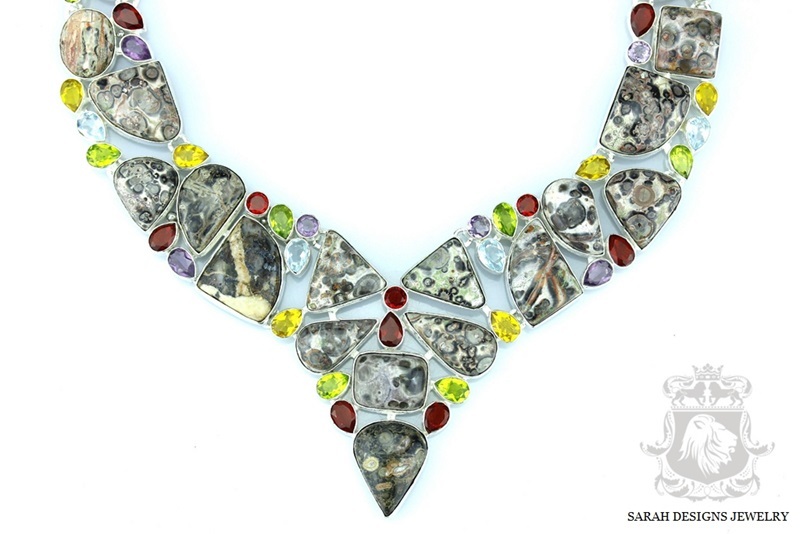 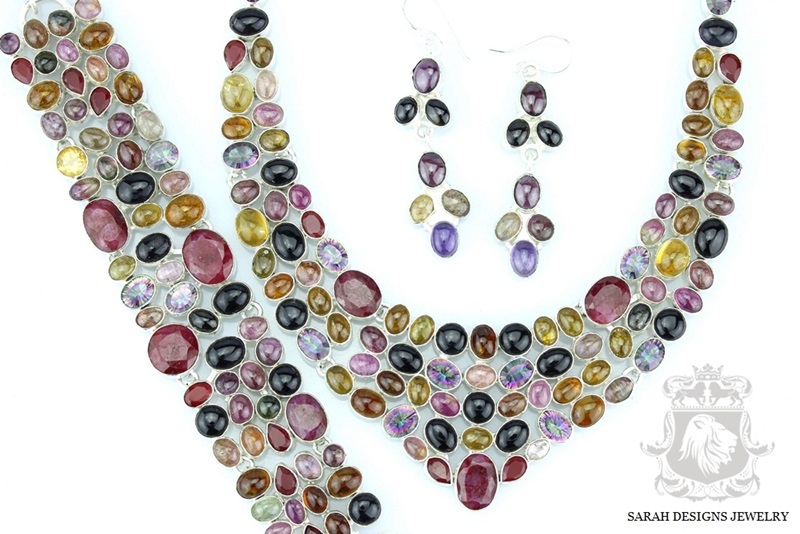 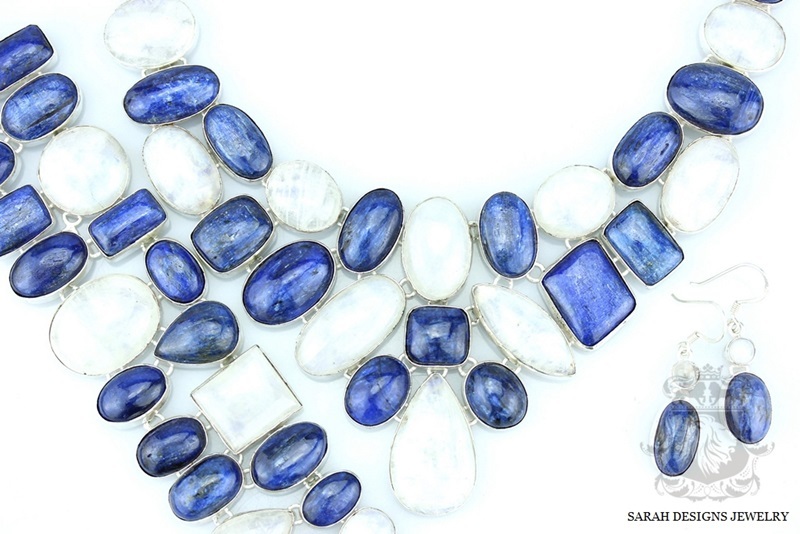 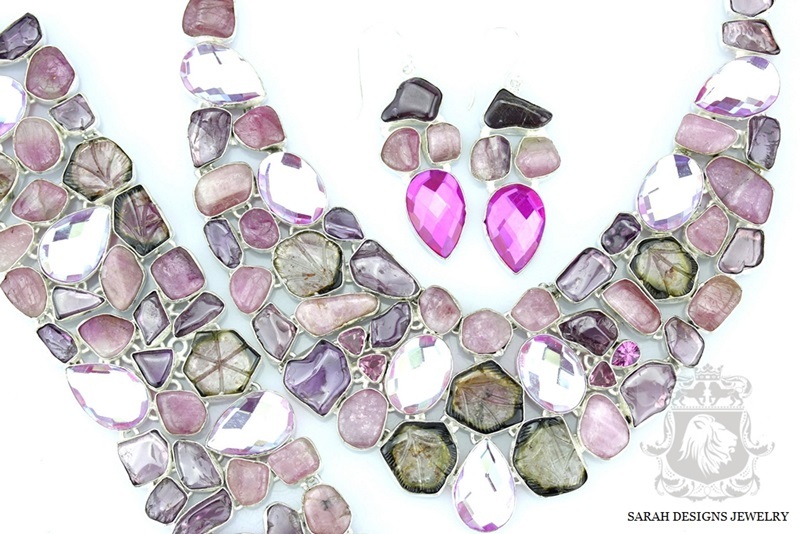 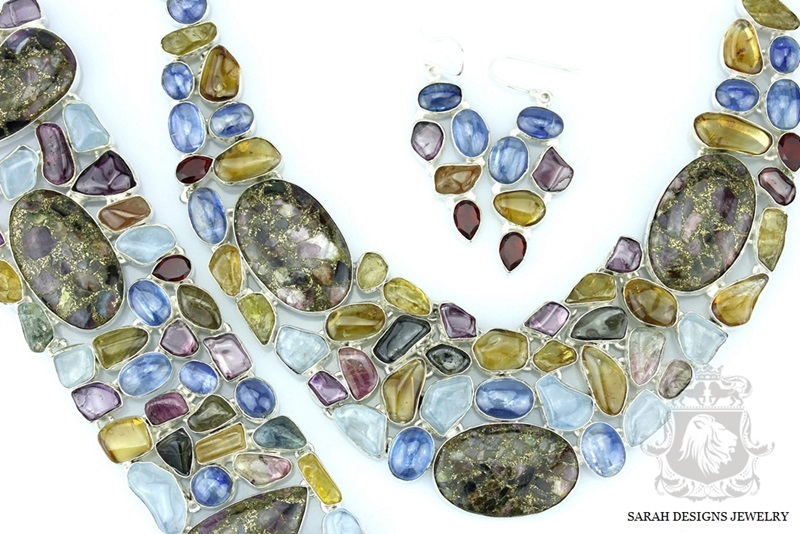 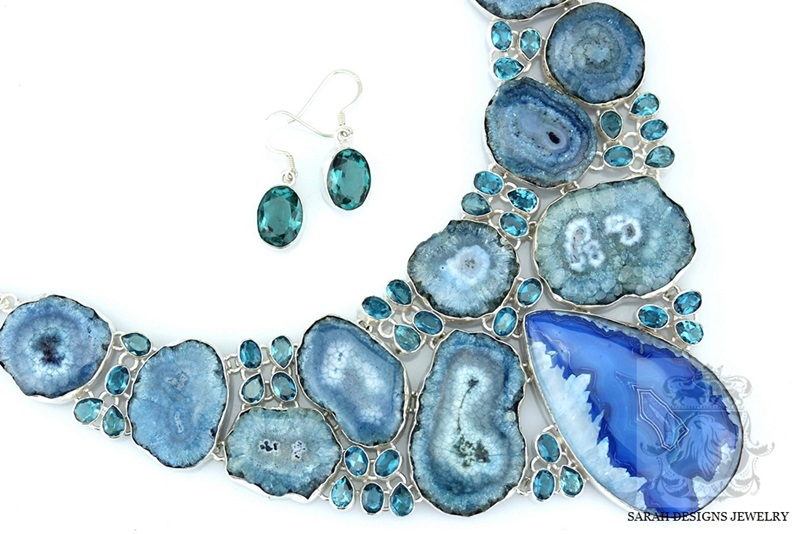 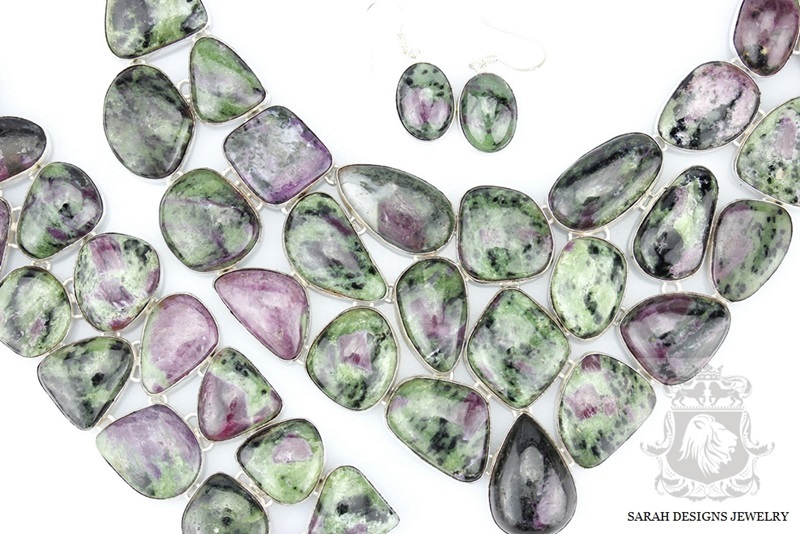 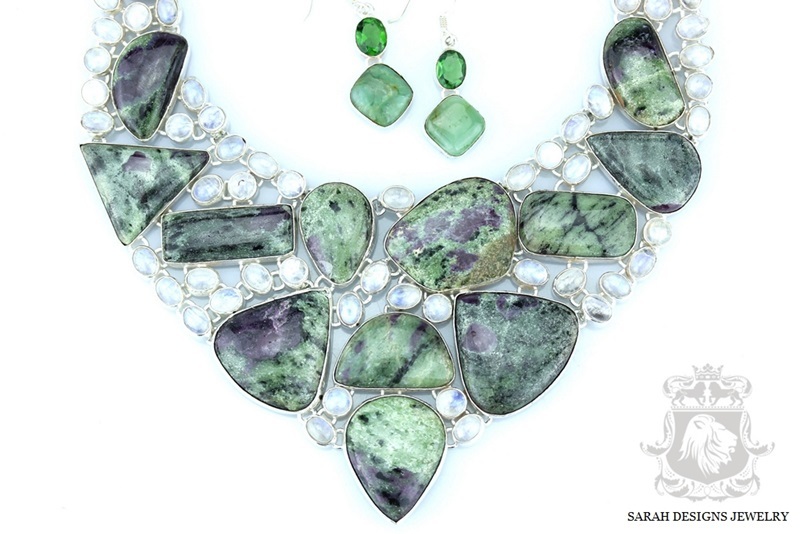 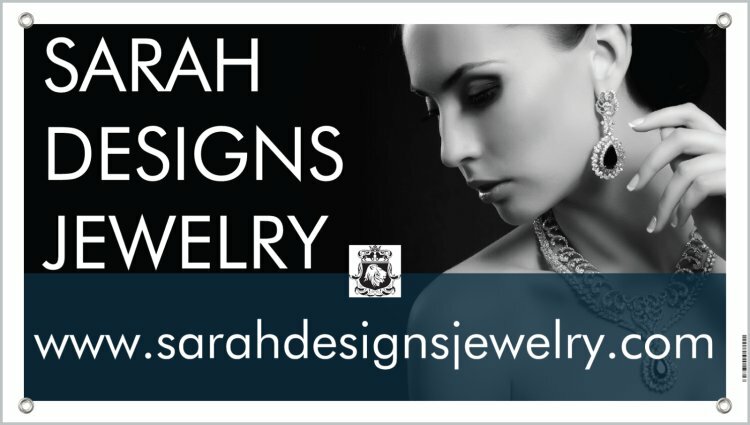 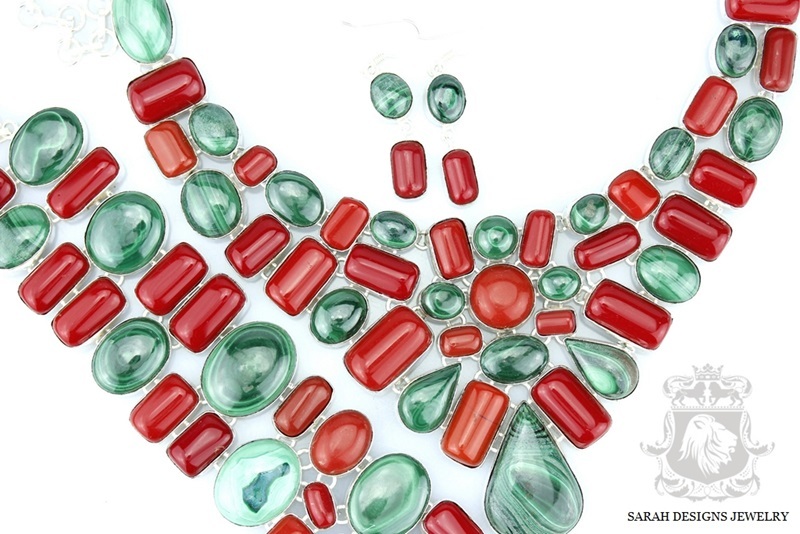 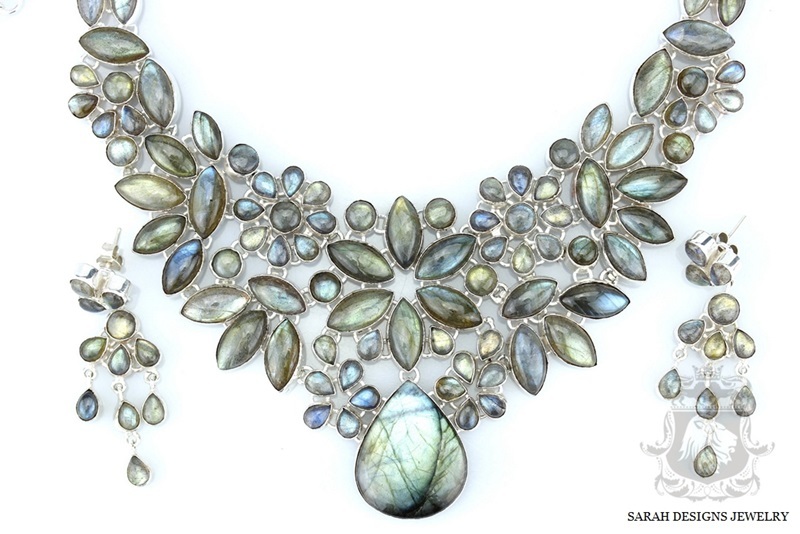 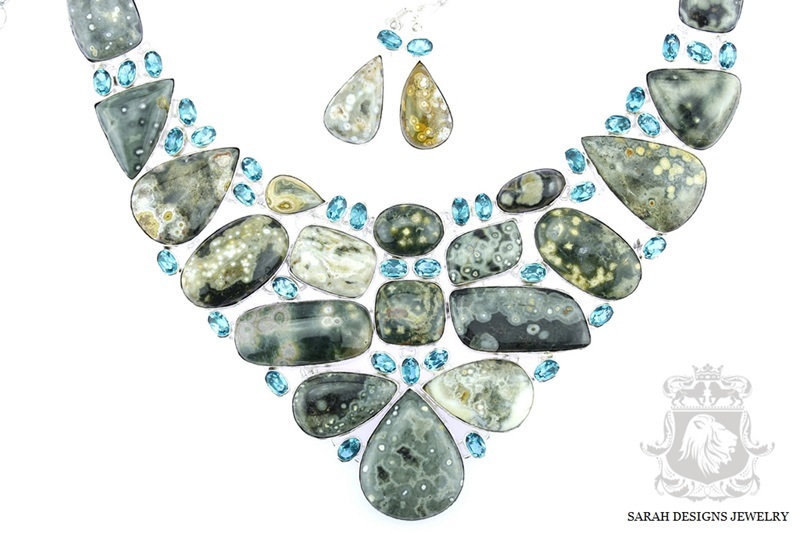 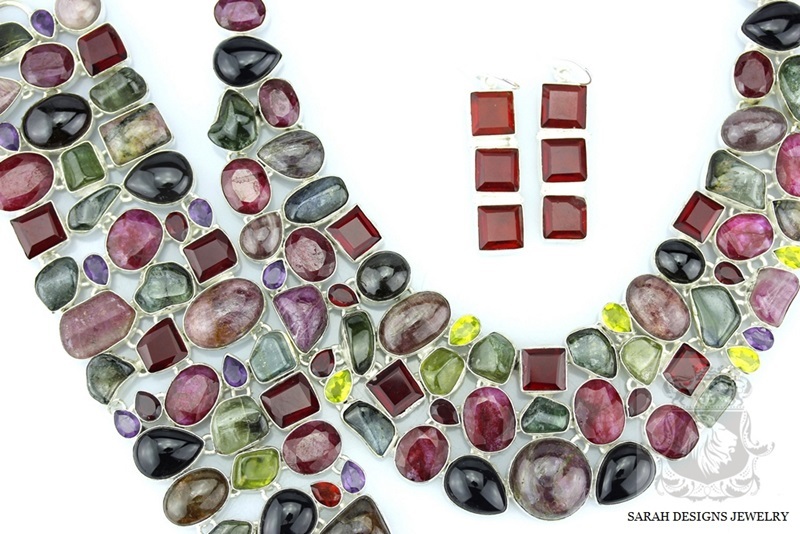 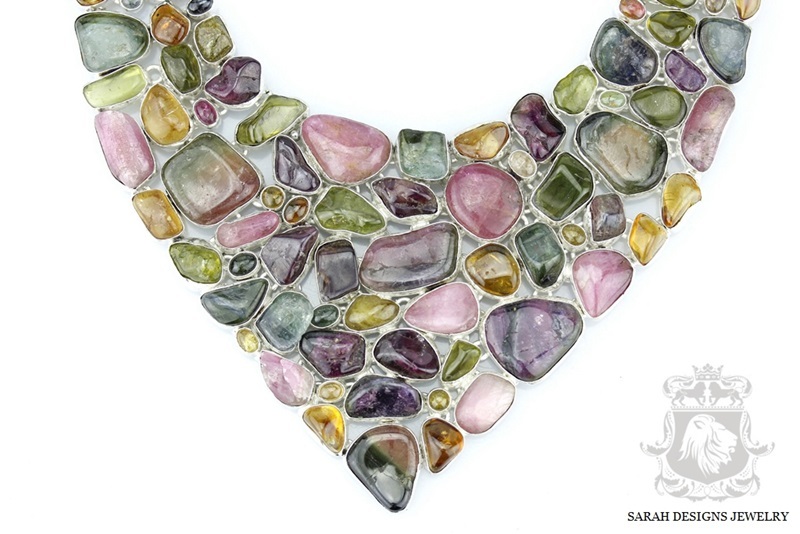 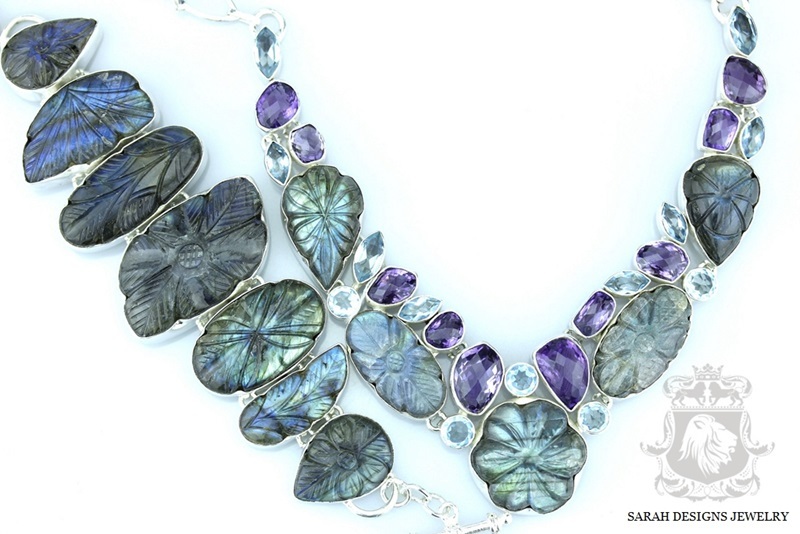 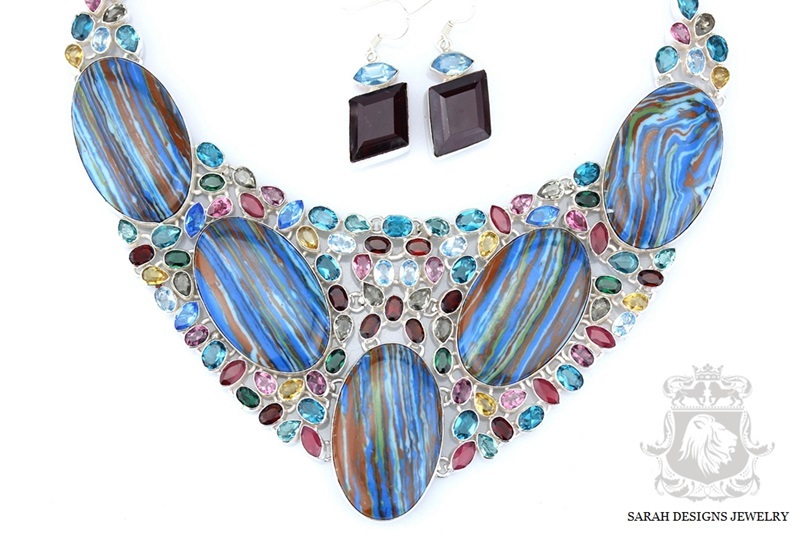 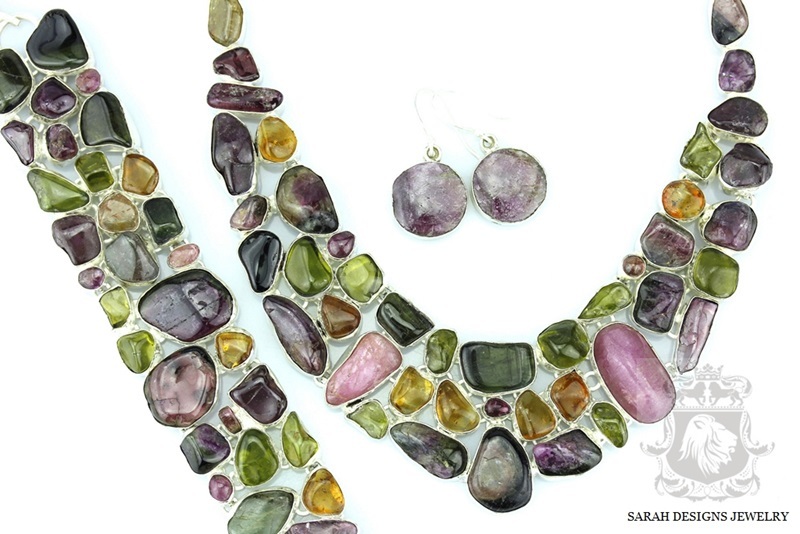 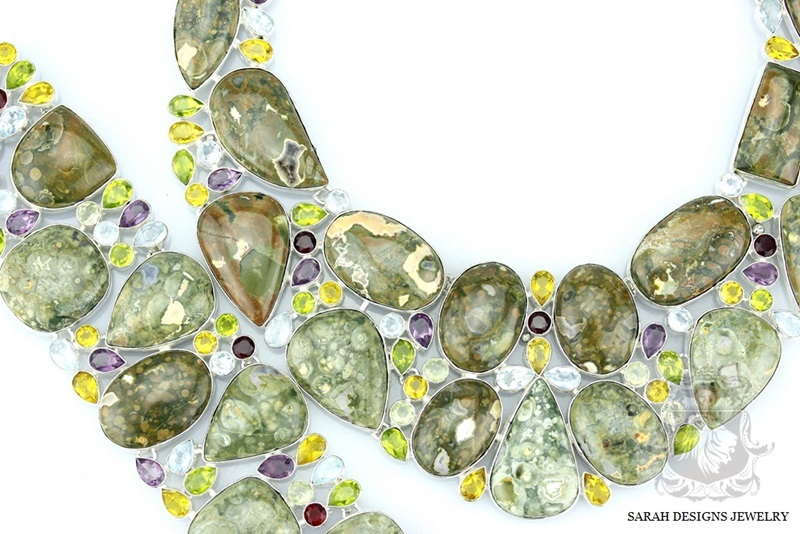 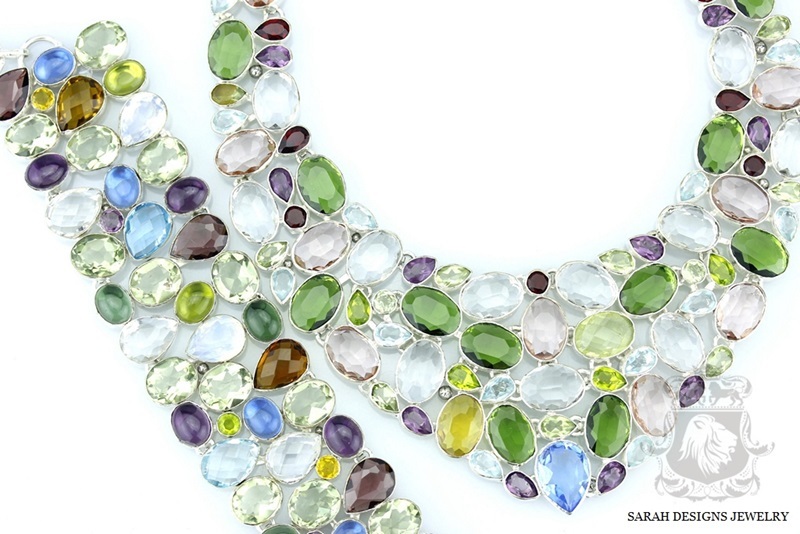 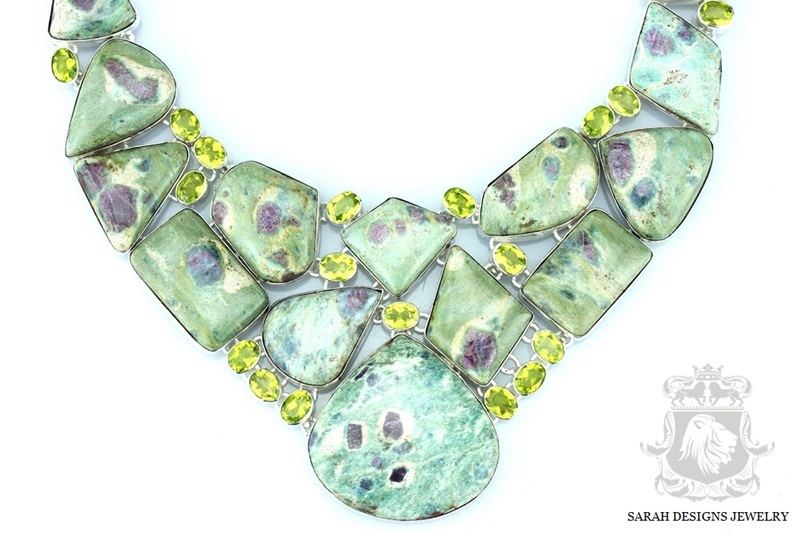 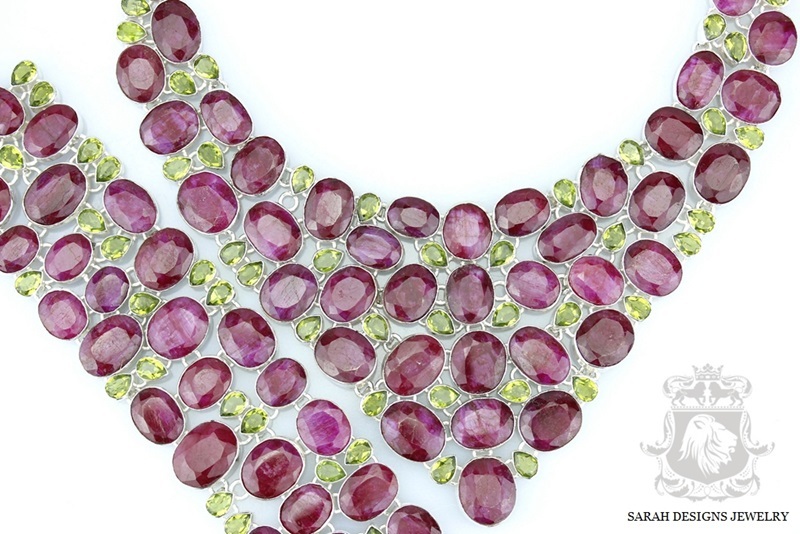 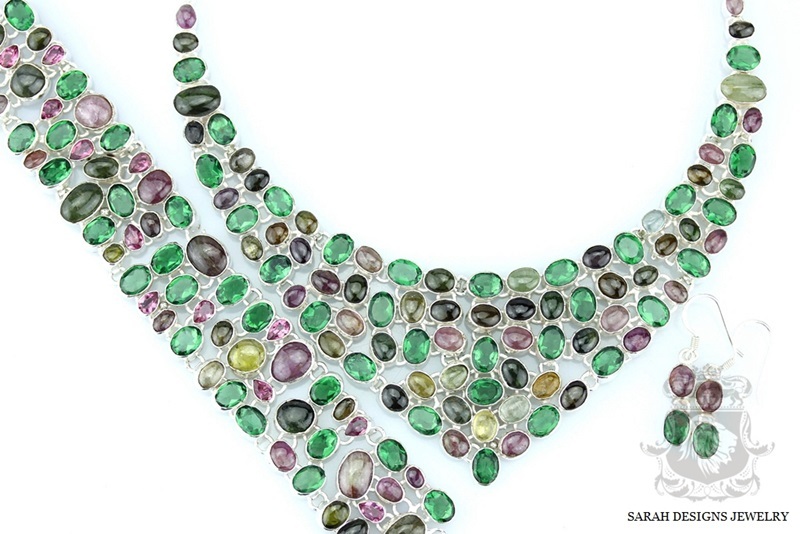 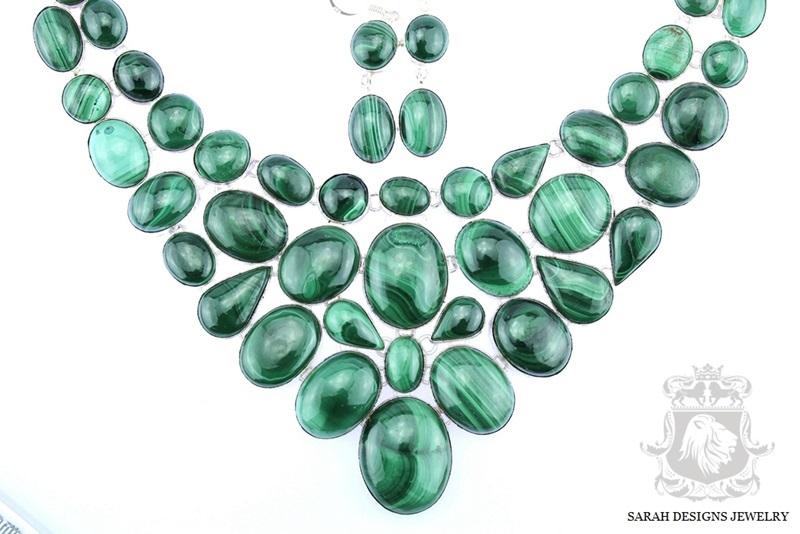 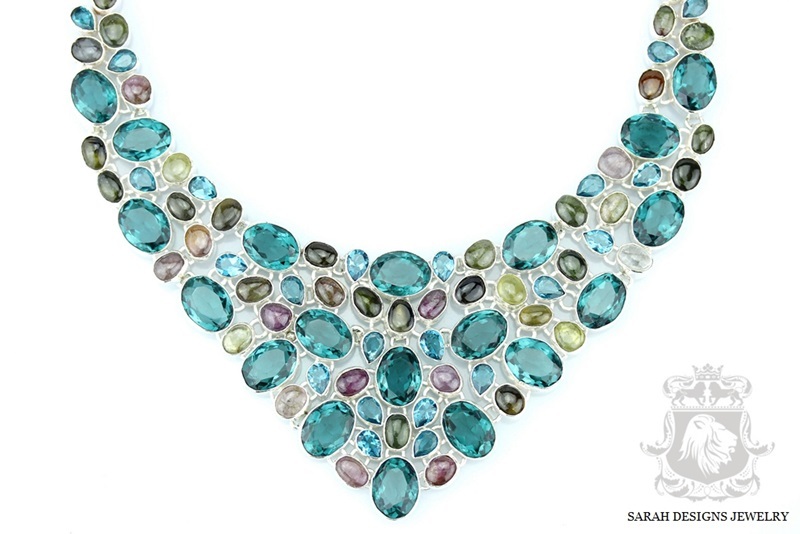 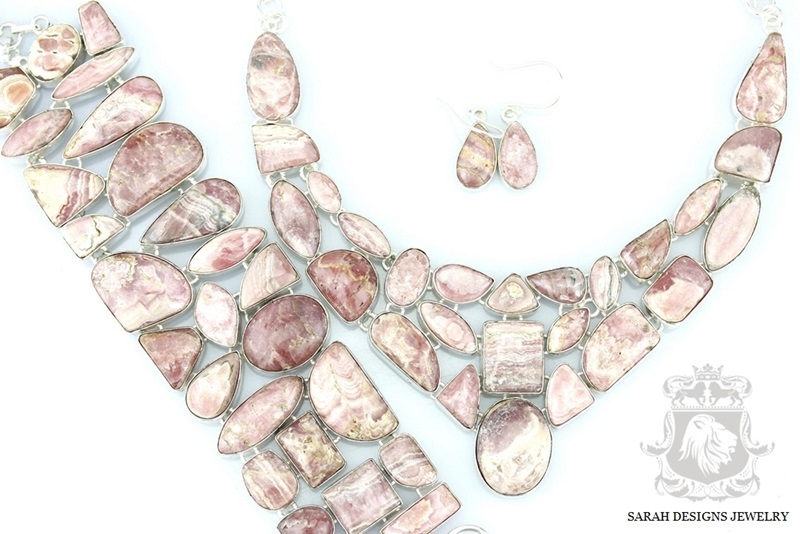 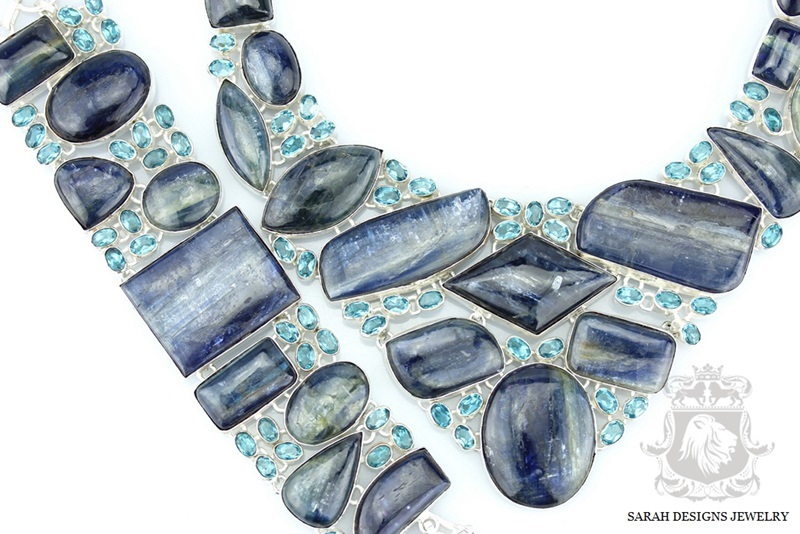 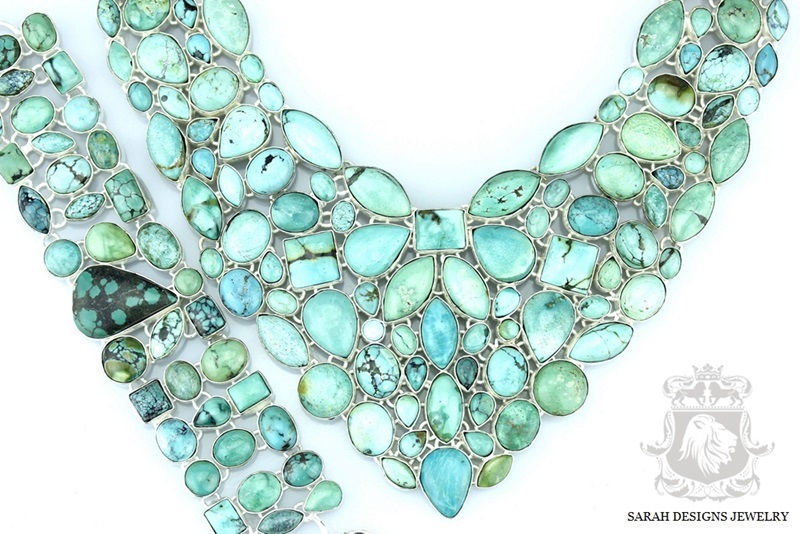 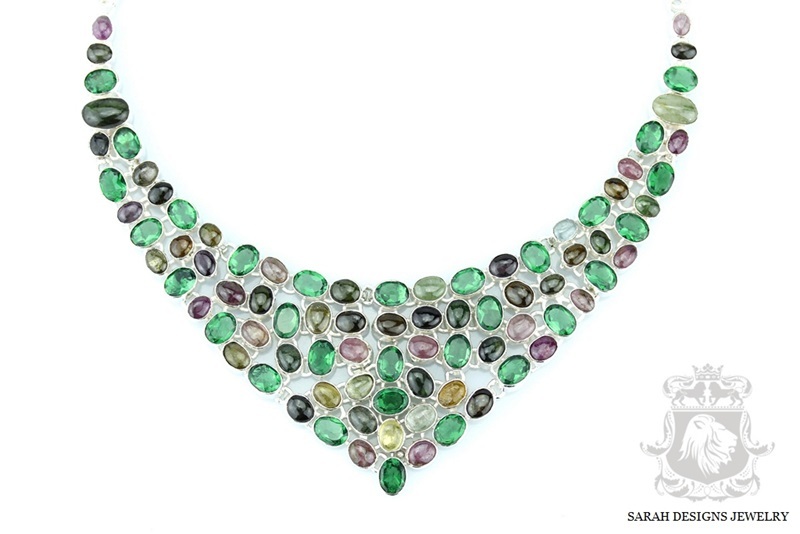 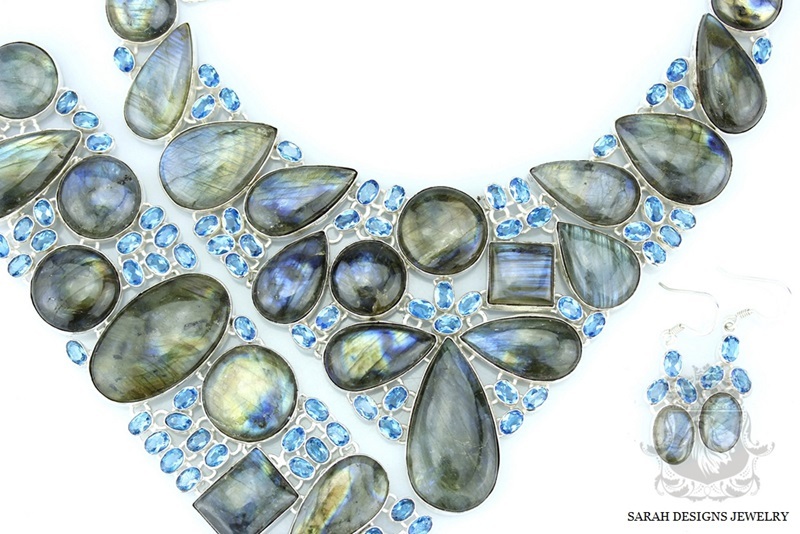 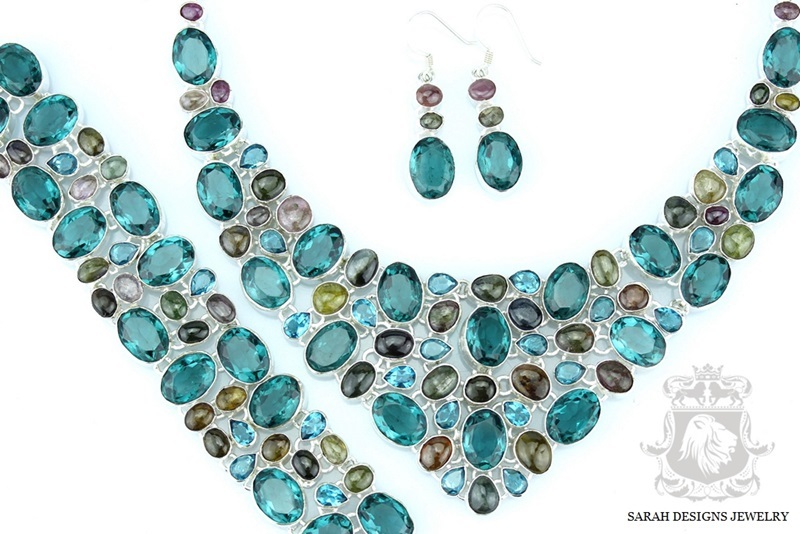 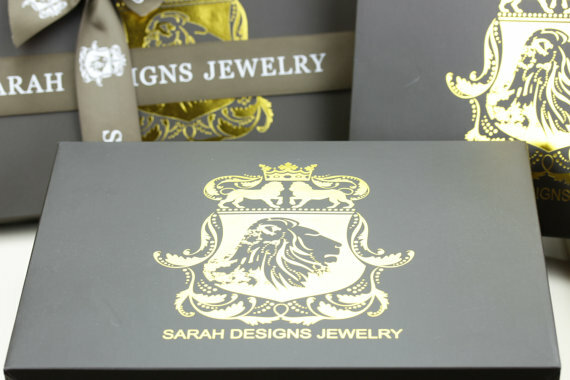 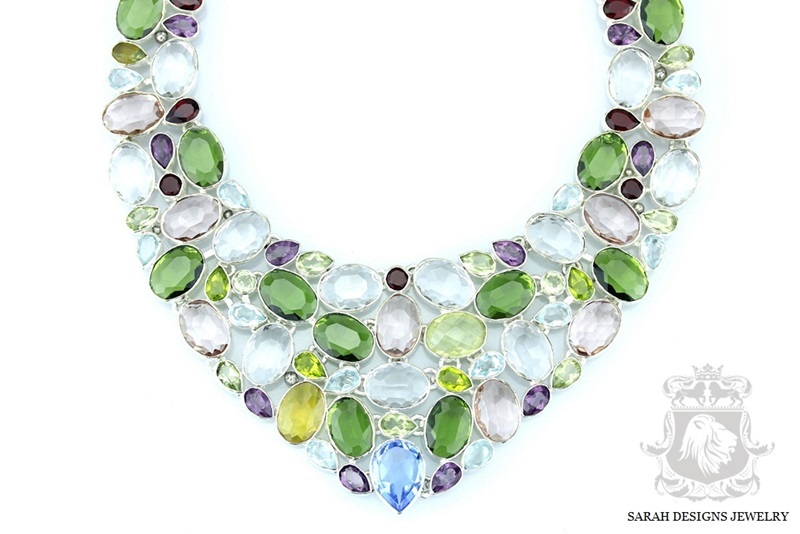 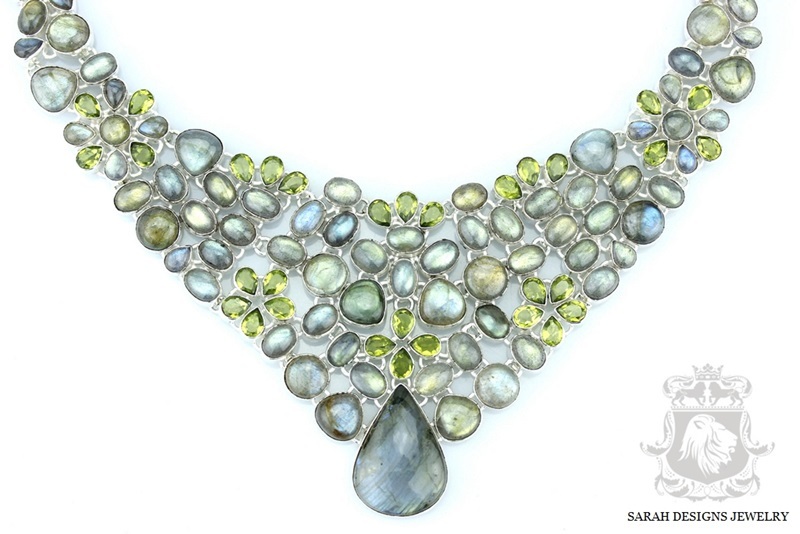 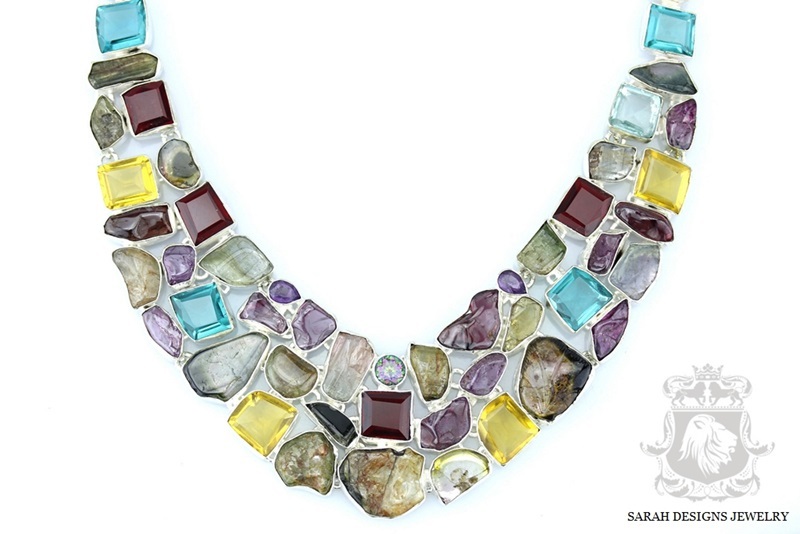 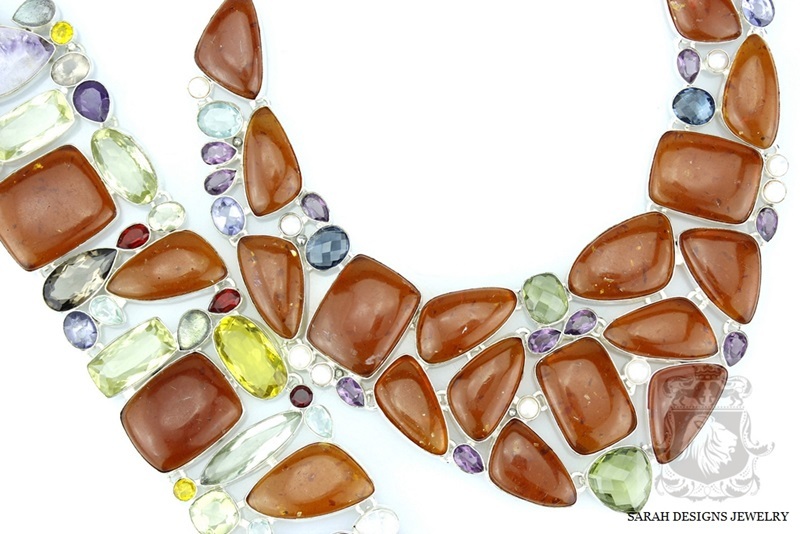 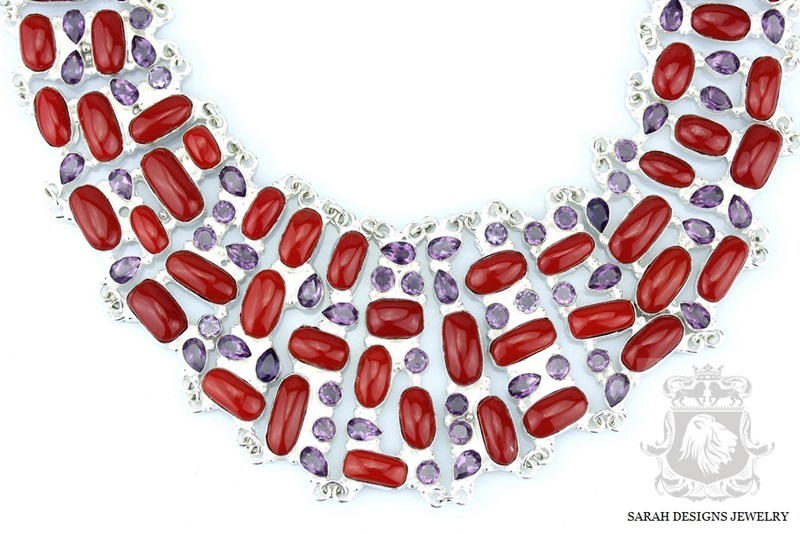 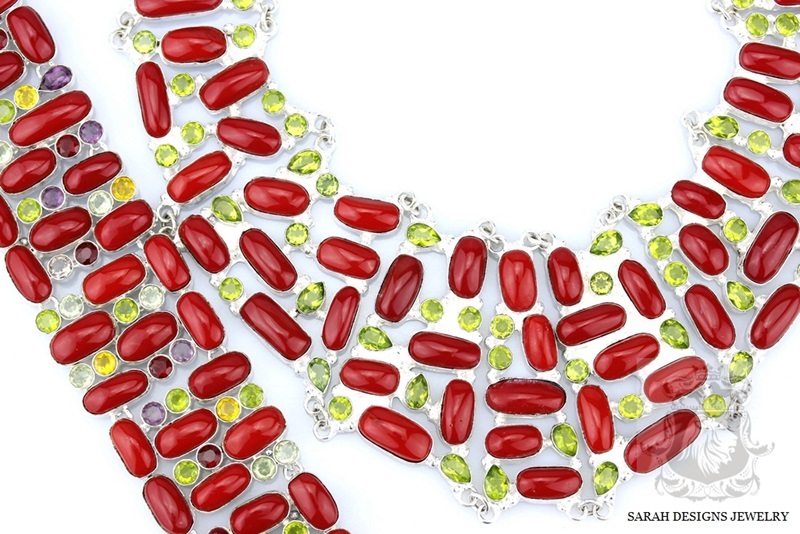 Distinctively Crafted North American Jewelry Established in 1999, Sarah Designs Jewelry® is recognized for its uniquely modern and sophisticated jewelry in startling vibrant colors and a wide array of exquisite gemstones. 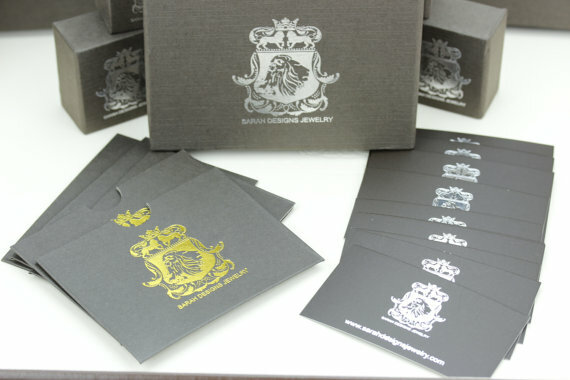 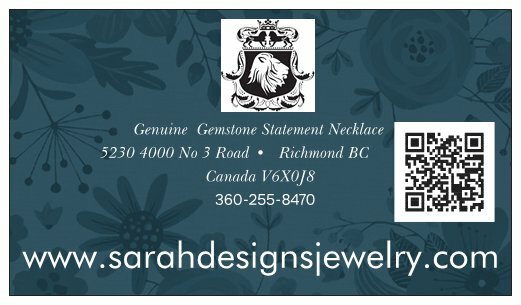 All the pieces in my collection are sketched, designed, and streamlined in Canada. 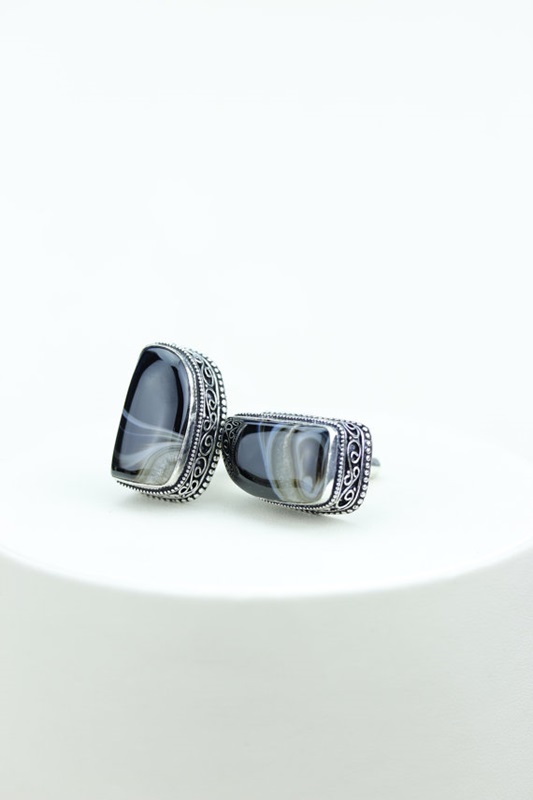 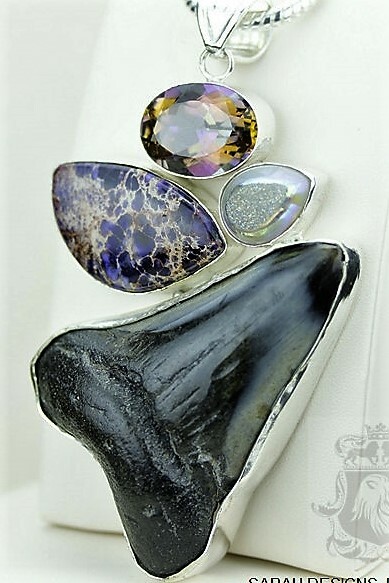 Enclosed with rare fossils, meteorites, druzies and gemstones, each piece is assembled in sterling silver, platinum, rhodium, 14kt yellow and rose gold settings; the result is simplistic beauty with a touch of freeform modern lifestyle. 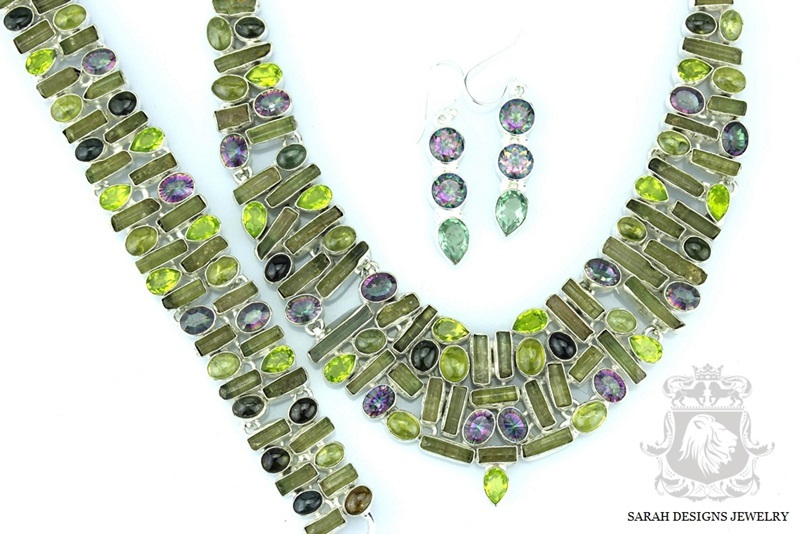 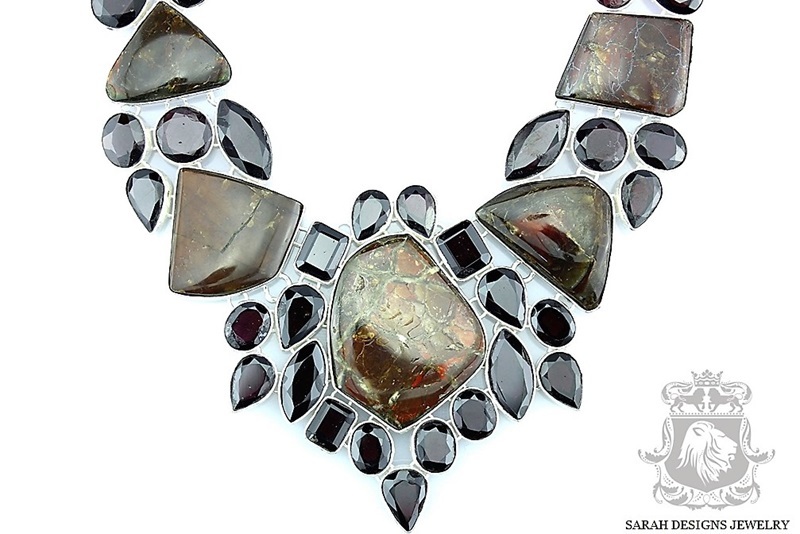 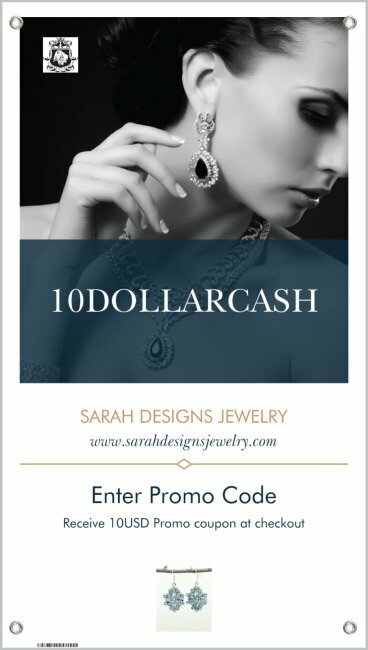 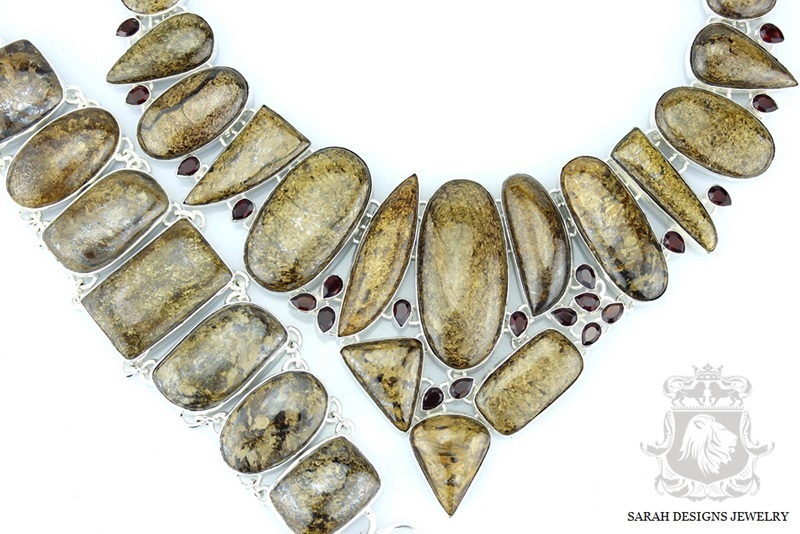 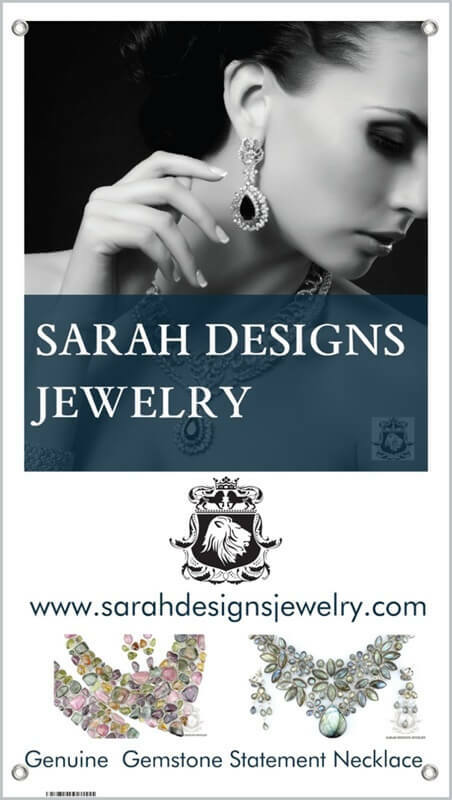 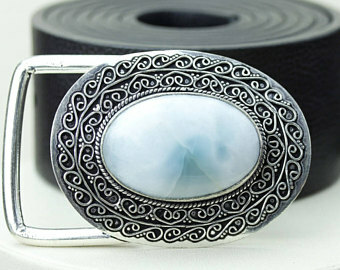 Imbued with creativity, anticipation and emotion, me and my uniquely talented artisans apply our metal-smithing skills and breathe life, energy and radiance into creating these stunning pieces of jewelry, which showcases opulence and elegance. 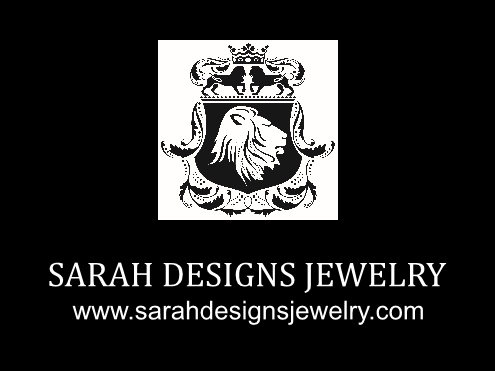 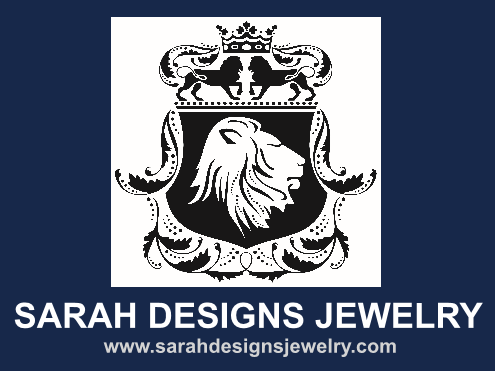 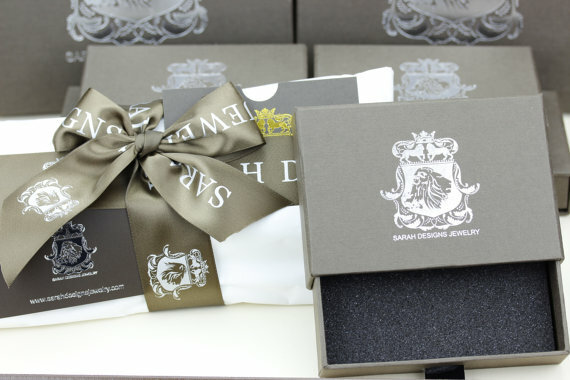 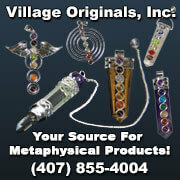 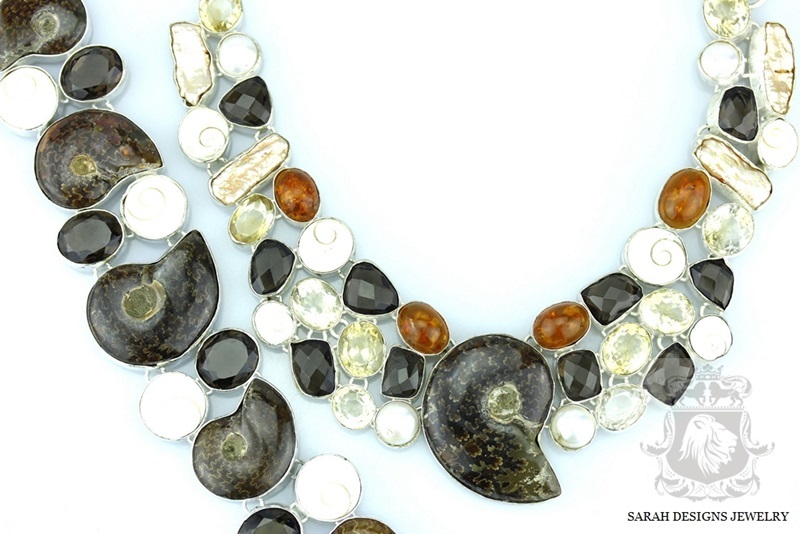 I am proud to offer unparalleled artisanship and inimitable designs inspired by art and nature. 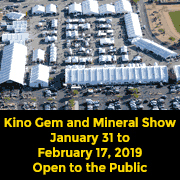 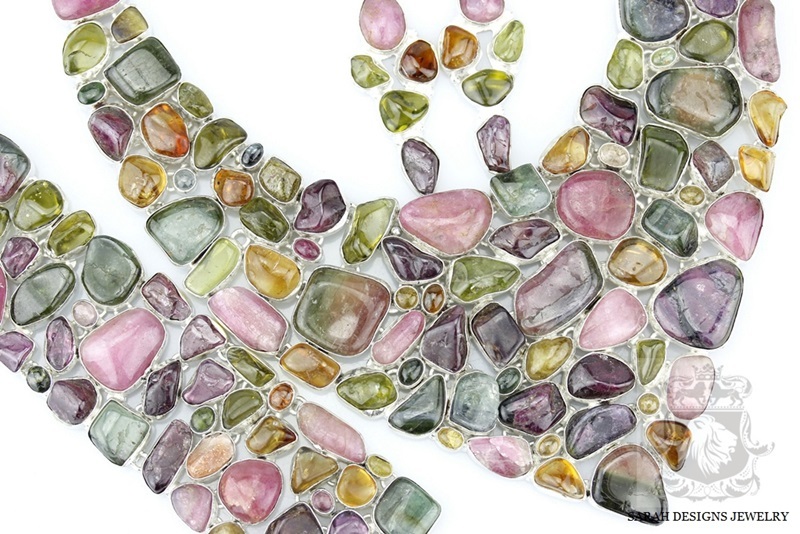 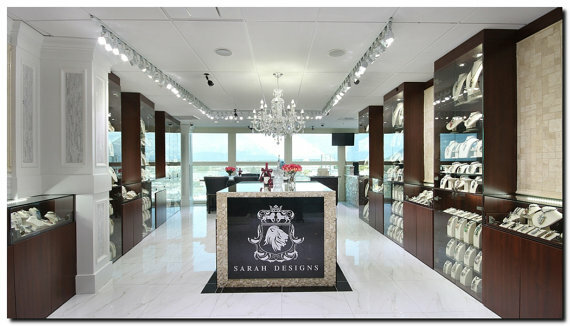 My distinctive stone-setting and metal-alloying facility located in Vancouver, British Columbia collaborates three key factors: talent, passion and ability to further explore the intricate art of jewelry design thus creating shimmering ornaments that assert great sentimental significance and symbolic meaning.